Home Finance What is CIF number? Where can you find yours? People who have bank accounts once in a lifetime came across the term CIF number in their lives. So what is this CIF number? The term C I F stands for “Customer Information File” which contains all the personal information of the bank account owner. The CIF is 11 digit number that is used by banks to decode the information of their customers about the loans, demat and KYC, that includes identity proofs, address proof when needed. This 11 digit code is unique per customer for their different accounts. This code cannot be changed with accounts. The number is specially coded with all the information about loans, demat and personal information about the customer. 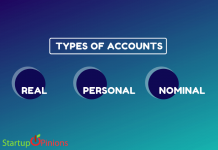 It helps different banks to track the information about the customer of their different accounts at one place. This may avoid confusion and fraudulent activities that may happen while sanctioning loans. It contains vital statistics, account balances or transaction information and type of account customer held to offer various product services and administrative purposes. It provides various activities of the customer at one place. CIF number is held in electronic formal today. It can also be found on paper in various relevant documents. CIF number can be considered the same as Aadhar card number while Aadhar number gives unique identity, the CIF number provides banking information of the customers with a unique code. Where can you find this CIF number? You can easily find your CIF number at various steps in online and offline banking. 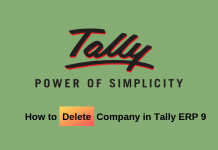 Select the period for e-statement. 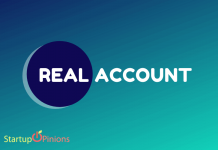 The account summary page will display your CIF number. You can easily find your CIF number on the app of various banks. You can find your CIF number printed on the first page of your cheque book. Similarly, CIF number is printed on the first page of the passbook. You can contact at customer care number for the information regarding your CIF number. You can also contact branch manager of the bank for the information regarding the unique code i.e. CIF number. Is it safe to share your CIF number with anyone? Yes, it is safe to share your CIF number with someone from the bank as the number is coded for transparent banking and avoid confusion. There are many other pieces in banking that should be held confidential and the information should not be shared with anyone even the customer care executive. It may include debit card number, account number, OTP (one-time password) and the mobile number or PAN card number registered with your bank account. CIF number is the important part of the banking system it records the trail of the customer’s account from various accounts. 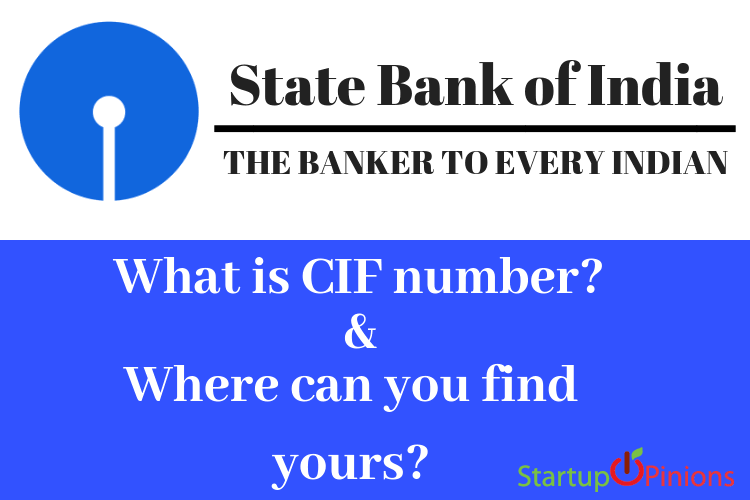 Here is an example of SBI Bank that will guide the way to find your CIF number. 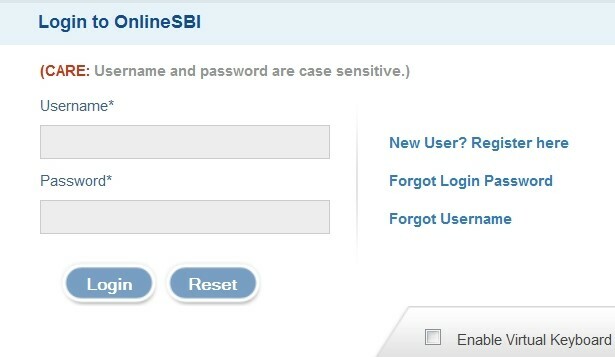 Log in with your internet banking account. The page will display CIF number along with your account details. You can find your CIF number from SBI bank mobile app. 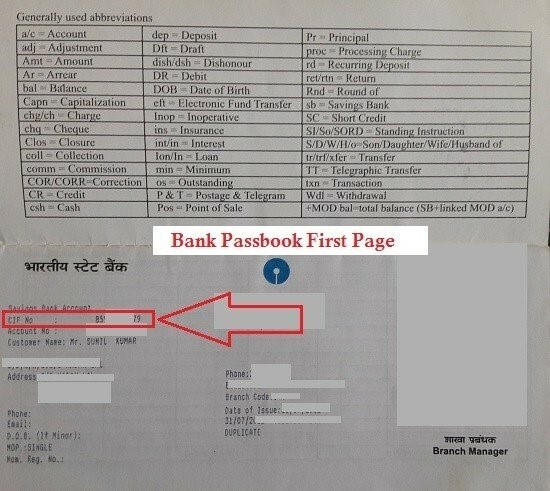 You can find CIF number on SBI checkbook itself. You can also find CIF number on your SBI bank passbook. If you can’t place your CIF number on the above-mentioned places, please contact your SBI bank branch for more inquiries. 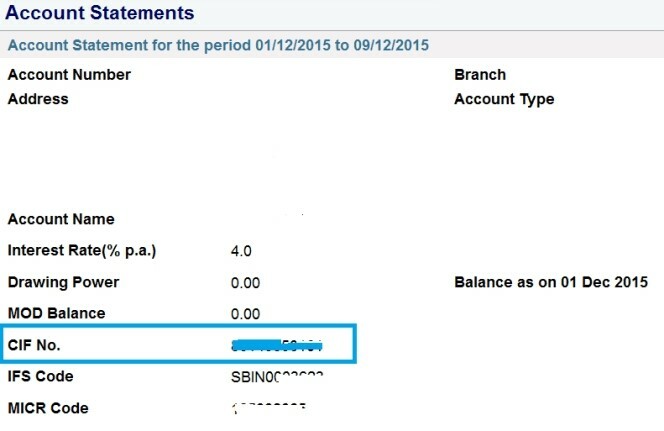 You can find CIF number for different bank account on similar places as shown in the above example of SBI bank. Previous articleHow To Check Aadhar Card Status By Enrollment ID? How To Find Lost Aadhar Card?